Aperco is an Israeli rock band, based in Tel Aviv, influenced by the famous progressive rock bands of the 70’s, like Pink Floyd, Yes, Camel and Emerson, Lake & Palmer.. The Melodies and symphonic sounds are those that characterize the music of Aperco. 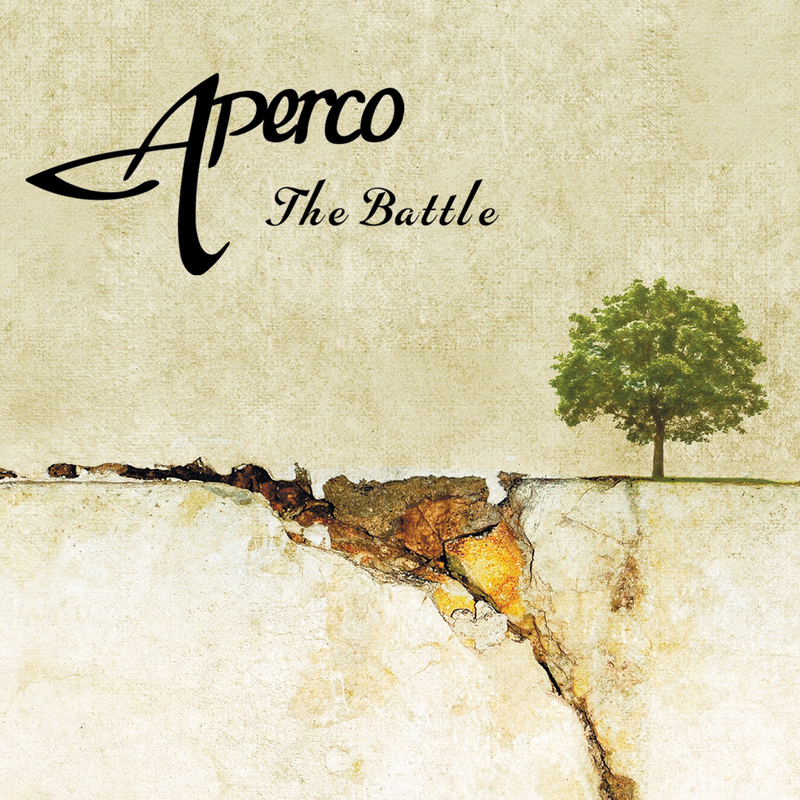 In October 2014, Aperco released their first single which was selected to be the theme of two radio programs. In October 2015, the band released another single “Dissonant Sound Within”. This song was ranked as the most played song on the radio in 2016. All Aperco’s performances across the country were Sold Out. 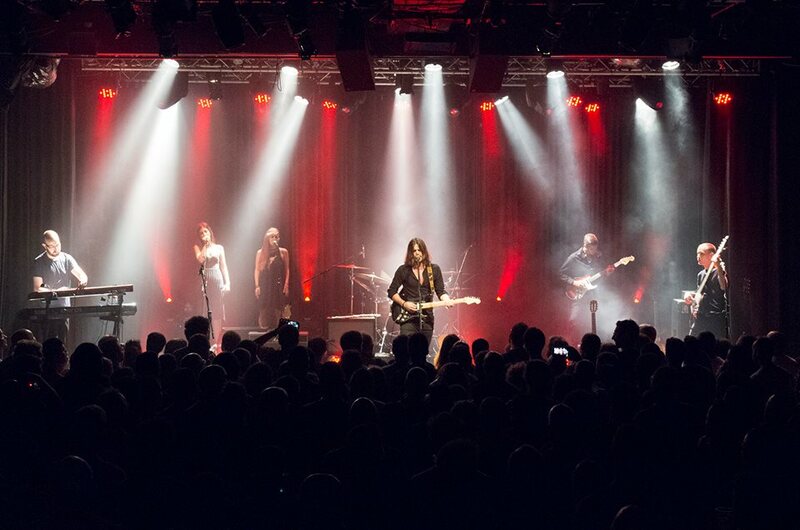 Aperco was chosen as the opening act for the Deep Purple’s big performance special in a big festival in honor of their entry into the “Rock and Roll Hall of Fame”.